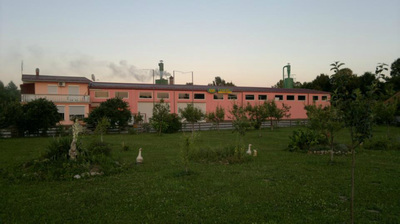 A.S.B. EXPAN d.o.o. 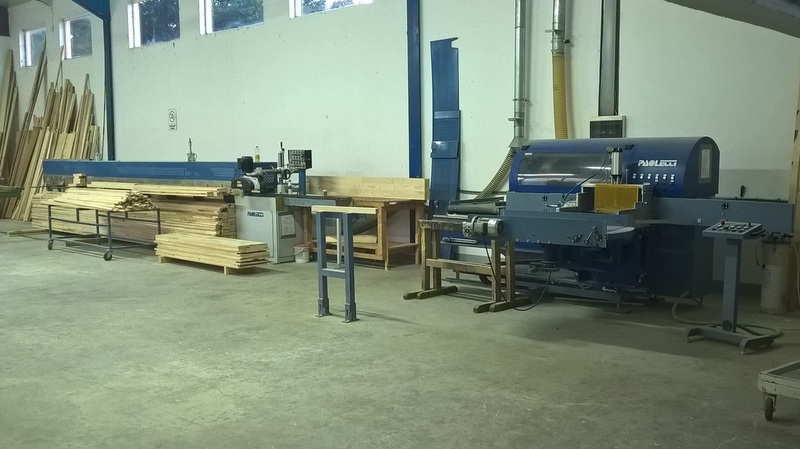 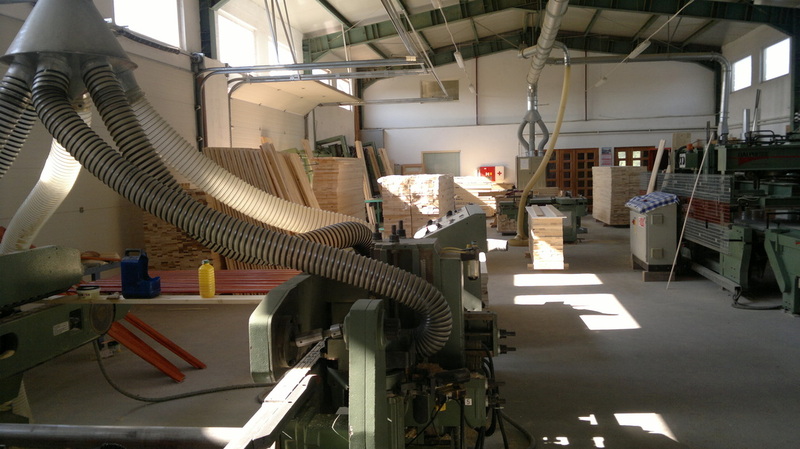 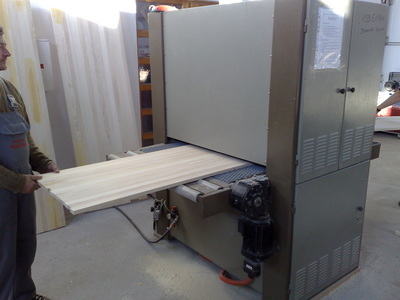 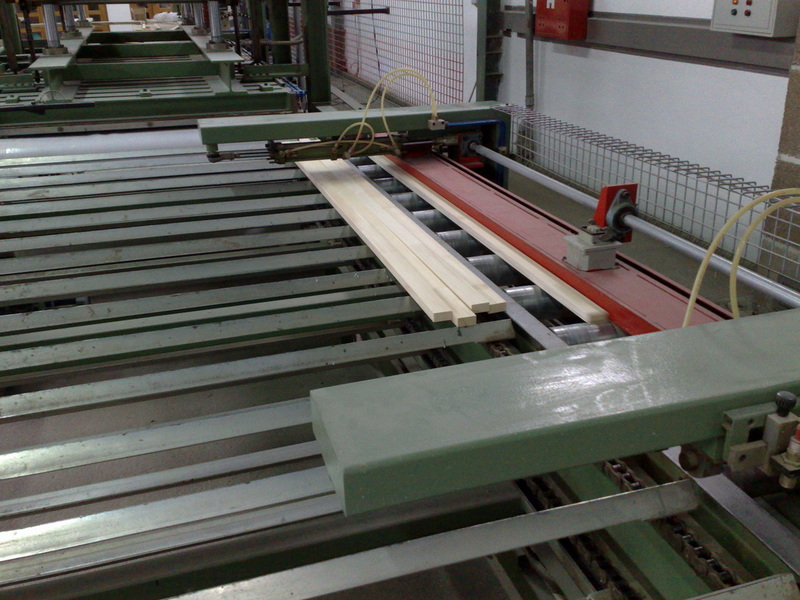 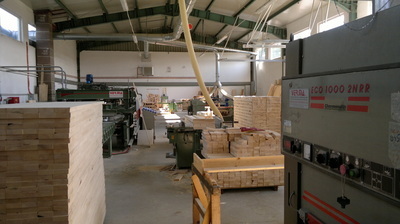 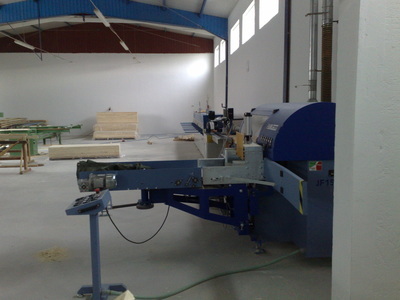 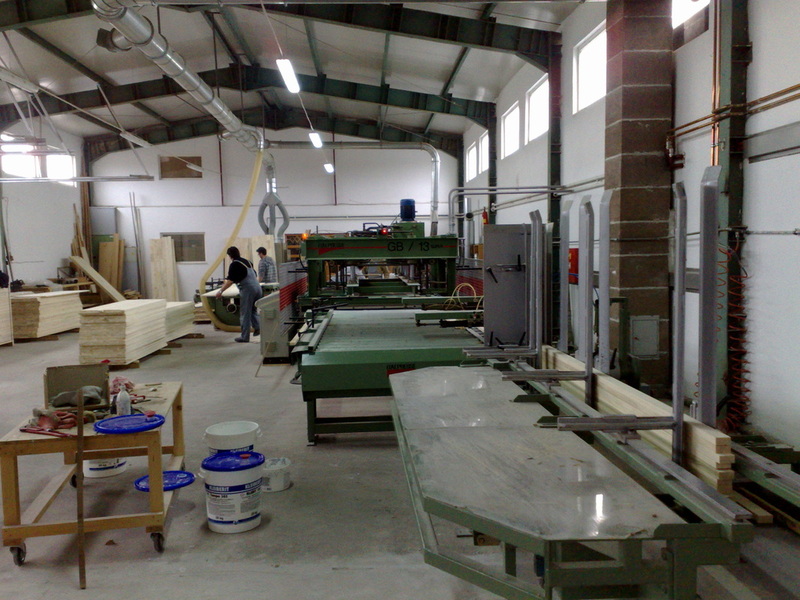 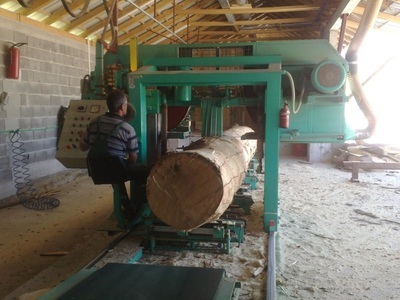 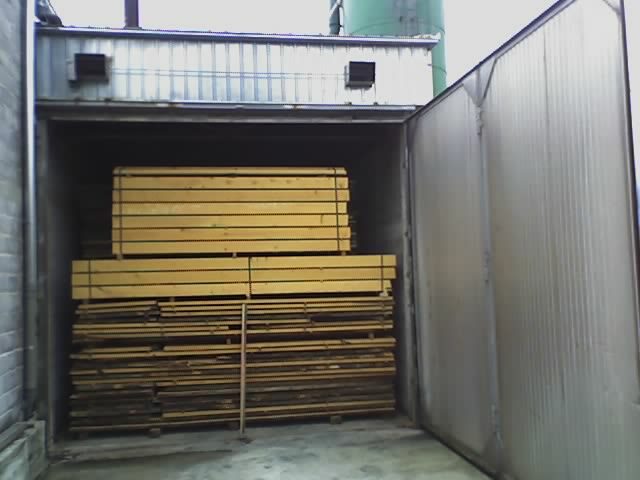 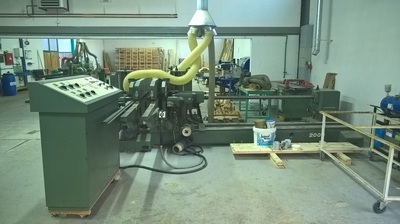 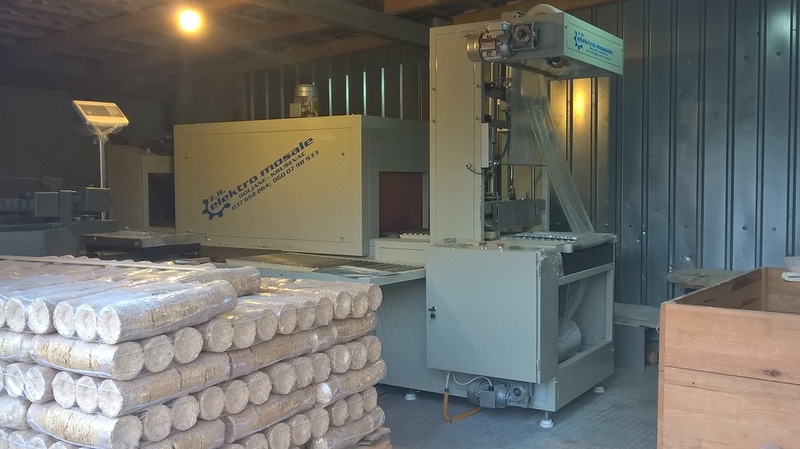 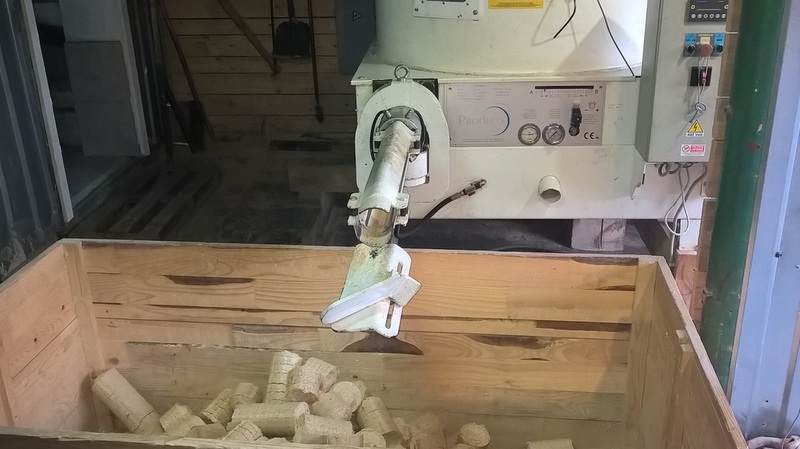 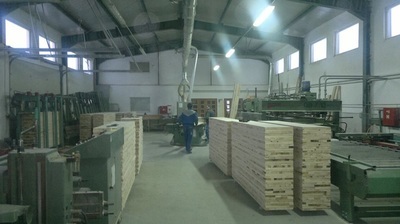 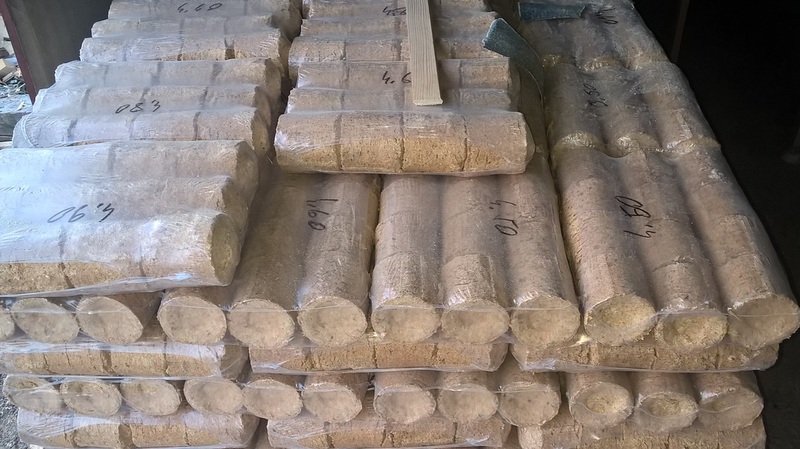 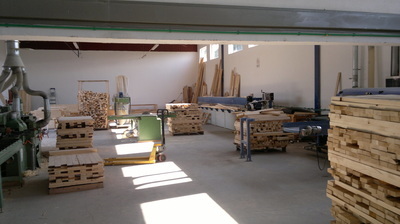 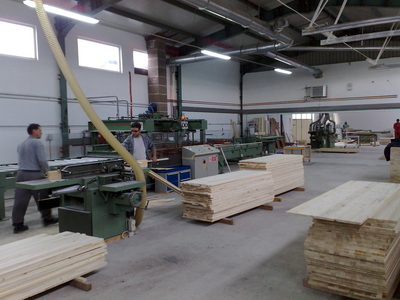 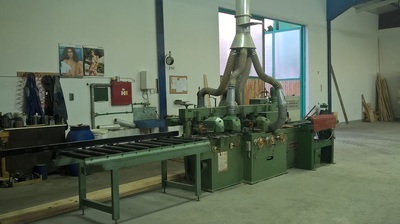 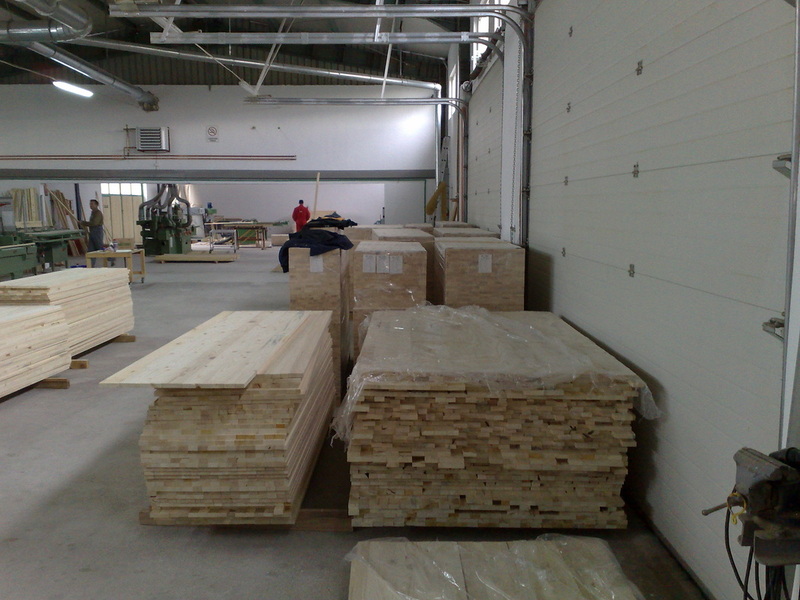 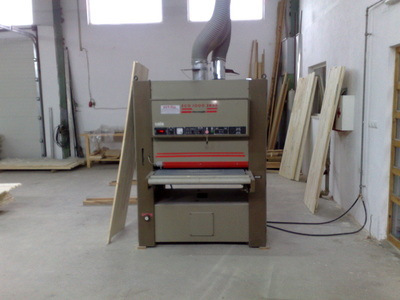 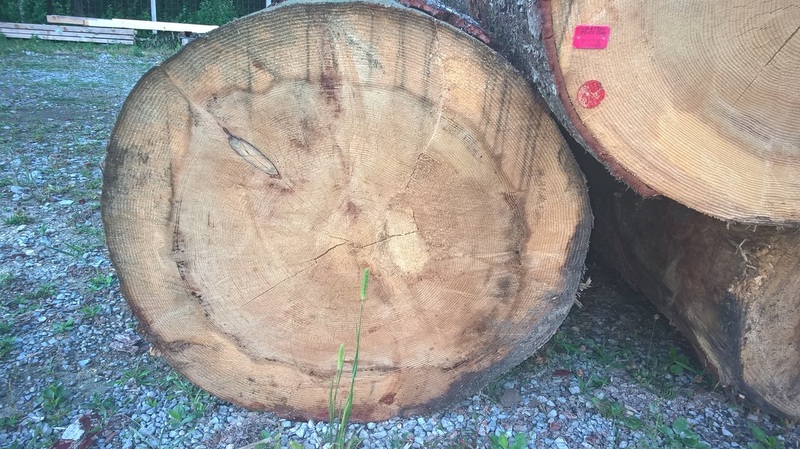 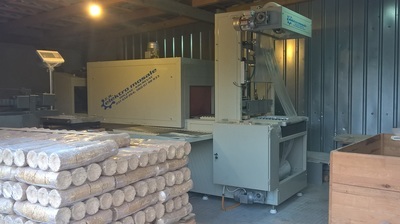 Bihać is a primary and final wood processing company, established in 1997 as a small family sawmill. 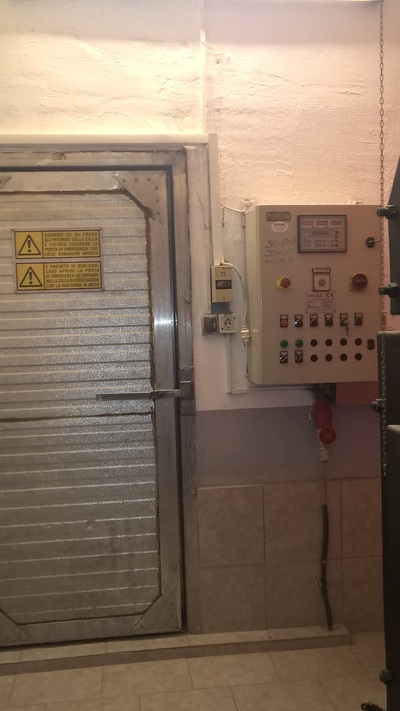 Production facilities of the company are located on the line between Cazin and Bihac next to the regional road R403. 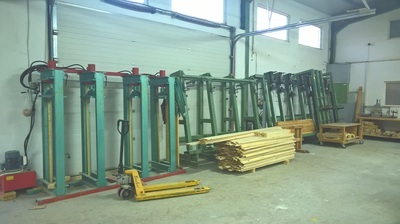 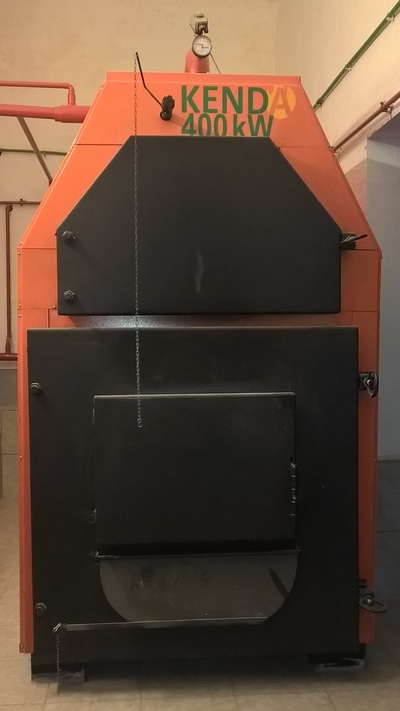 It has state-of-the-art technology and has a wide range of products from passive houses for homes, cottage houses, garden houses and garden furniture, massive solid wood panels, laminated construction, X-Leim plate and other products. 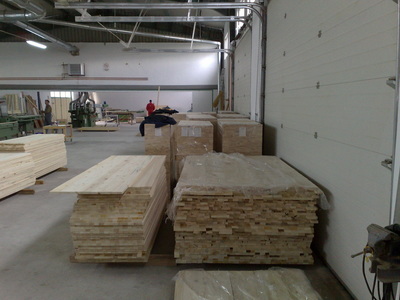 - a line for shortening construction to build houses.